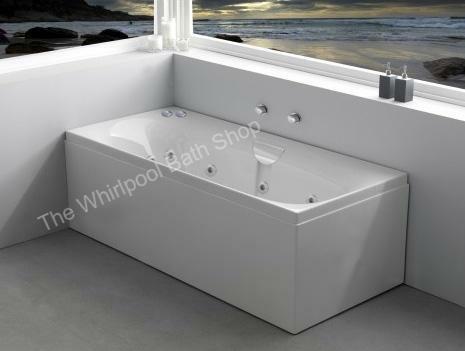 A spacious double ended bath available with our unique filler. Baths come with filler, waste and overflow as standard. Separate controls valves are required to use the filler. Available with a choice luxurious whirlpool systems fitted by the UK's market leading manufacturer. Optional Carronite upgrade available, details below. 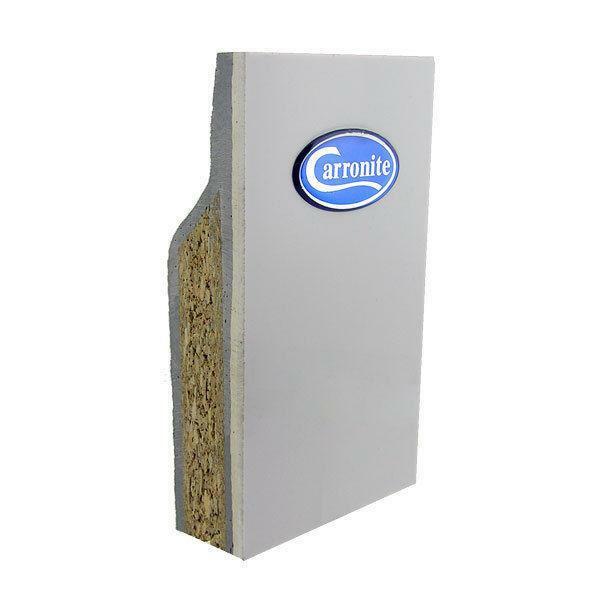 Also available in 1700 x 750 mm. 6,8,11,14 and 24 jet whirlpool spa systems. 6,8,11 Jet baths fitted with 0.75 HP pump unit. 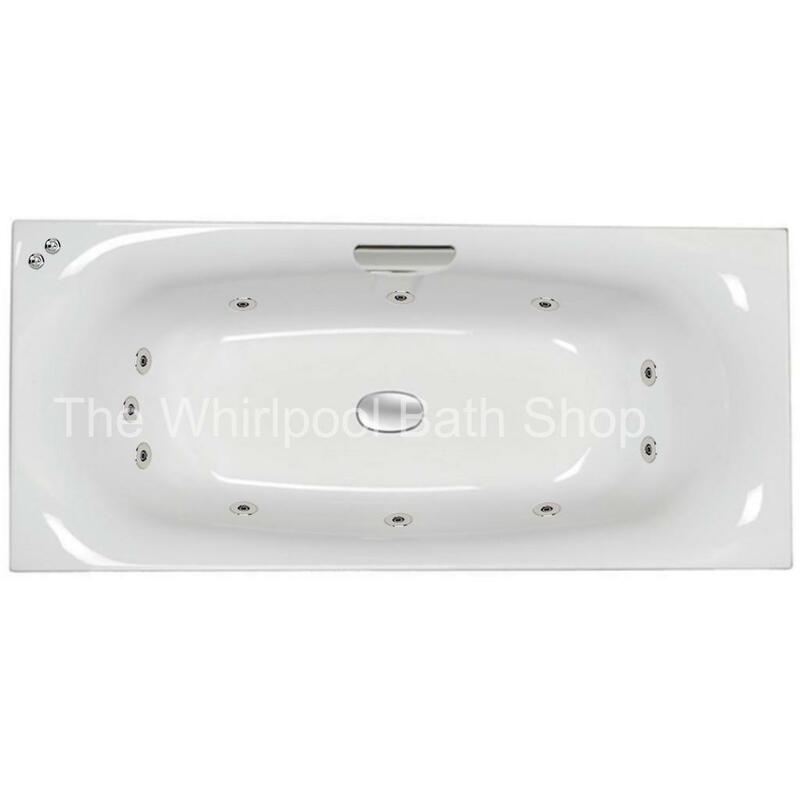 14,24 Jets baths fitted 1.0 HP pump.